Value your privacy, and protect your financial and personal data. 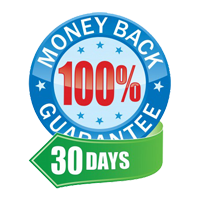 All software come with no-risk 30-day Money Back Guarantee. 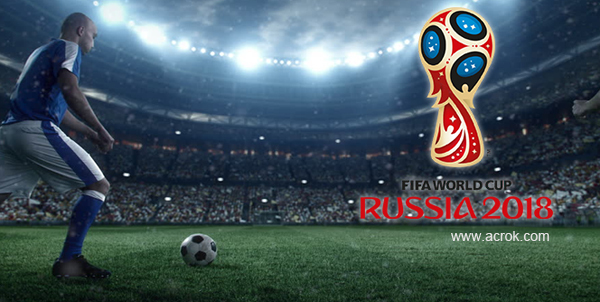 Regular updates provided for registered users without extra charge for lifetime. 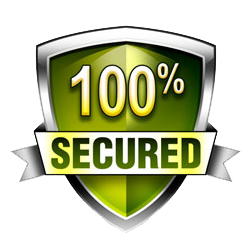 Assist you through email response and live chat within 24 hours. Established in 2008, Acrok has extended its business worldwide, consistently dedicated to satisfy customers by providing professional multimedia solutions. 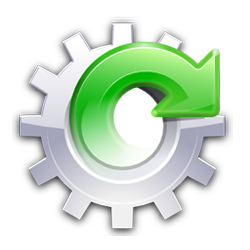 All the products are available as multi-language versions such as English, Japanese, Chinese, German, French, Italian, etc., and compatible all Windows operating systems like Windows 8/7/Vista/XP/earlier. 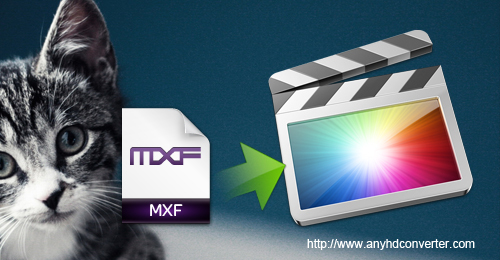 Acrok also aims at developing useful software for Apple's Mac OS X platforms, for example, Acrok MXF Converter for Mac. Acrok is now widely recognized as a leading consumer software provider and will unceasingly do our best to provide first-class, feature-rich, easiest-to-use software and service for customers all over the world. We provide users with professional, effective audio and video solutions. So that let all users can enjoy the fun of audio and video better. 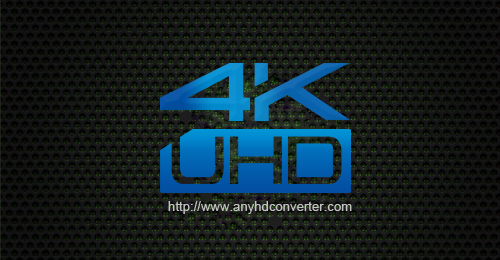 You can free download Blu-ray Ripper, HD Video Converter, MXF Converter and MTS Converter here. The user-friendly graphical interface is intuitive and easy-to-use. It offers you the option to quickly view thumbnails in the video/audio lists and adjust your windows to fit your screen. Enjoy up to a 10X faster conversion speed with AMD APP technologies and 6X faster conversion speed with NVIDIA® CUDA™ or GPU Processing acceleration technology. 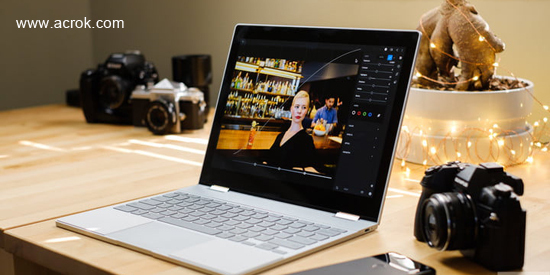 The program adopted optimized audio and video sync technology, so as to output video with better quality and never let you be troubled by the audio and video sync issues. 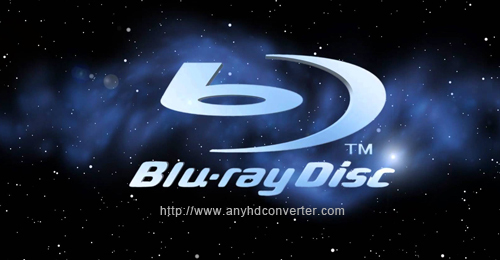 Directly Copy Blu-ray/DVD without extras Save 100% intact M2TS/VOB main movie from your Blu-ray/DVD Disc without any quality loss. 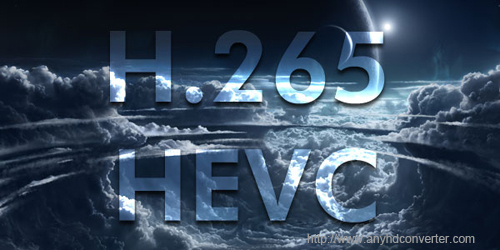 How to convert H.265 to H.264/ProRes/DNxHD? 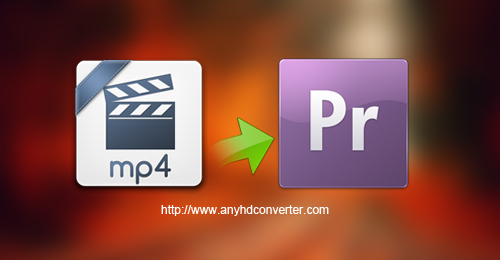 Beverly Briggs on How to open and edit MKV video in Sony Vegas Pro? 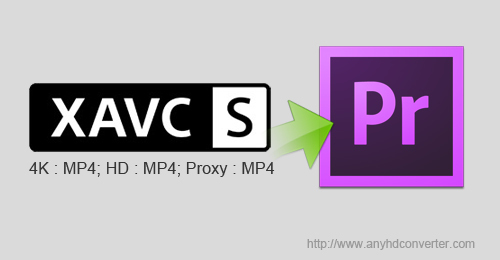 Gianni Stabile on How to open and edit MKV video in Sony Vegas Pro?